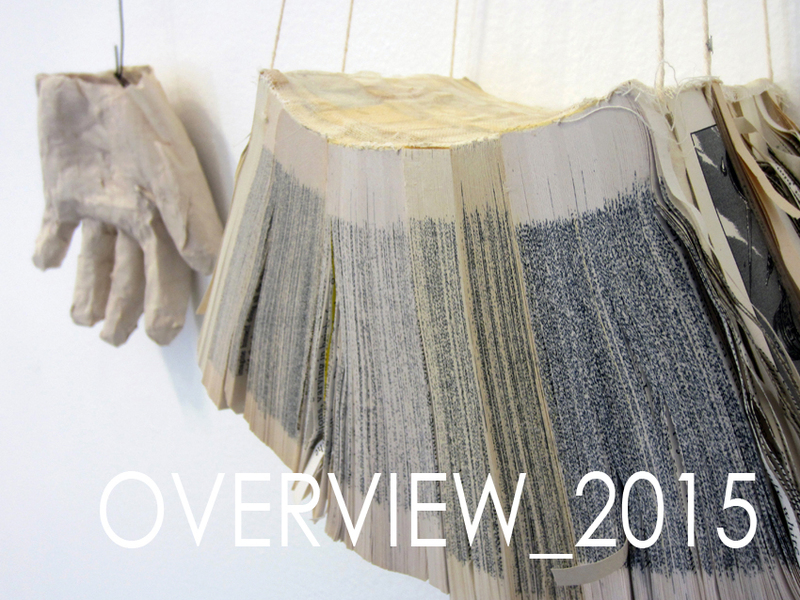 The gallery’s Summer show “OVERVIEW_2015” is opening this Friday during First Fridays in Grand Center. We hope to see you Friday! Next Summer Hours for the gallery!